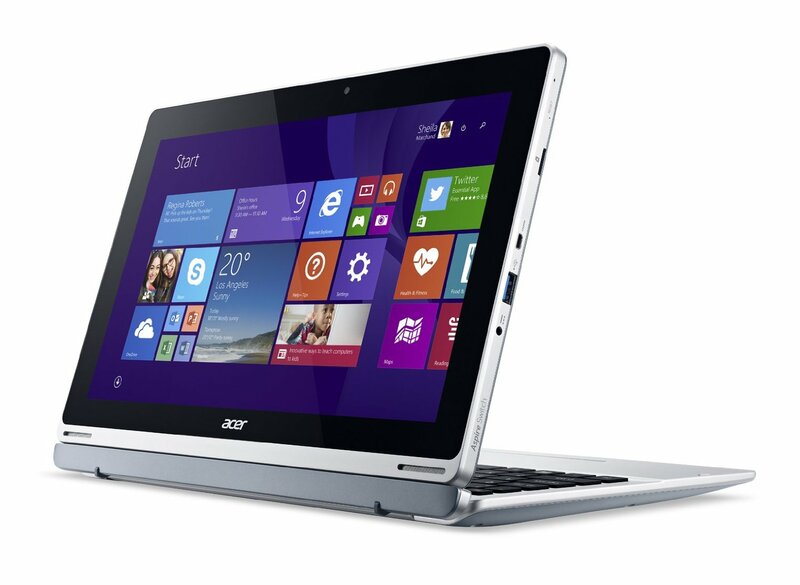 If you are looking for an all around good system, the ACER Switch 11 might be a great choice. Running Windows 8.1 Pro (upgradable to Windows 10 when that is released), you can run any software compatible with Windows. 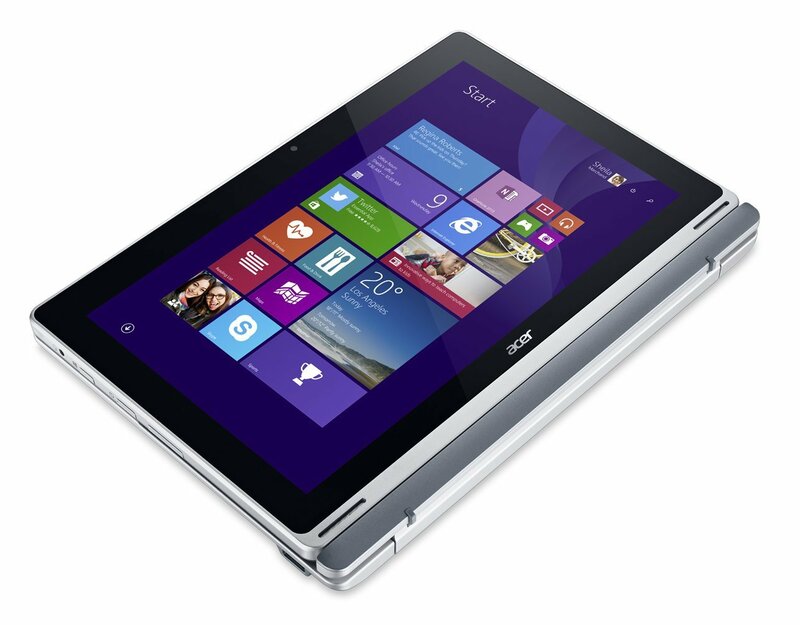 In tablet mode it can be used in tight locations or as a light weight system. 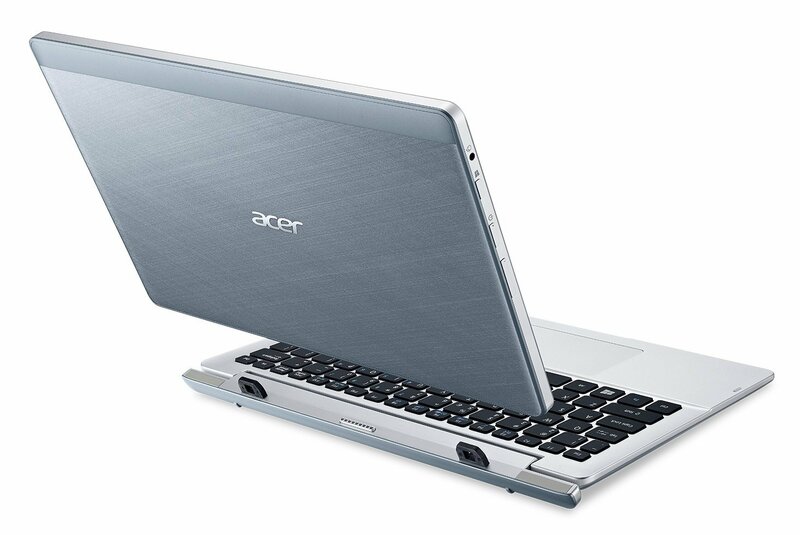 The addition of the keyboard allows it to be utilized as a great display or a laptop. 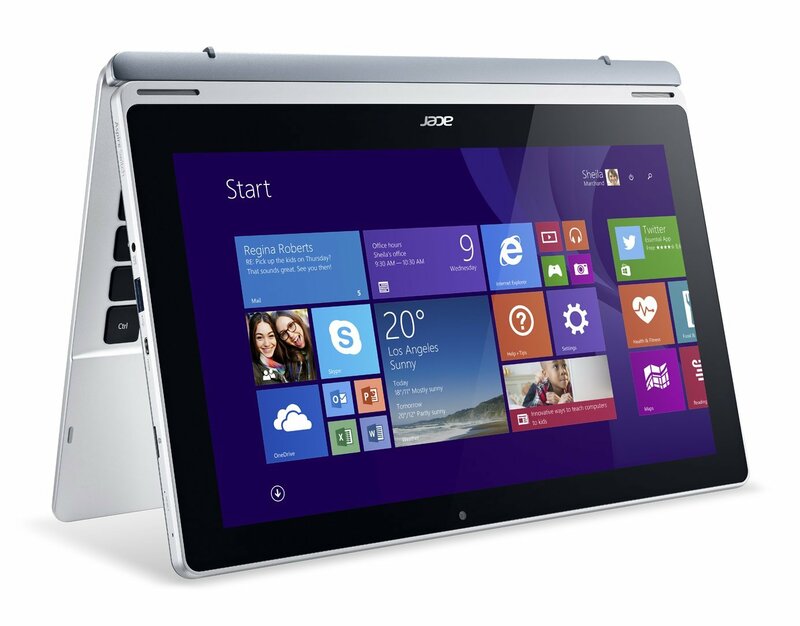 The Switch 11 is a great option for those that want the best of portability and productivity. 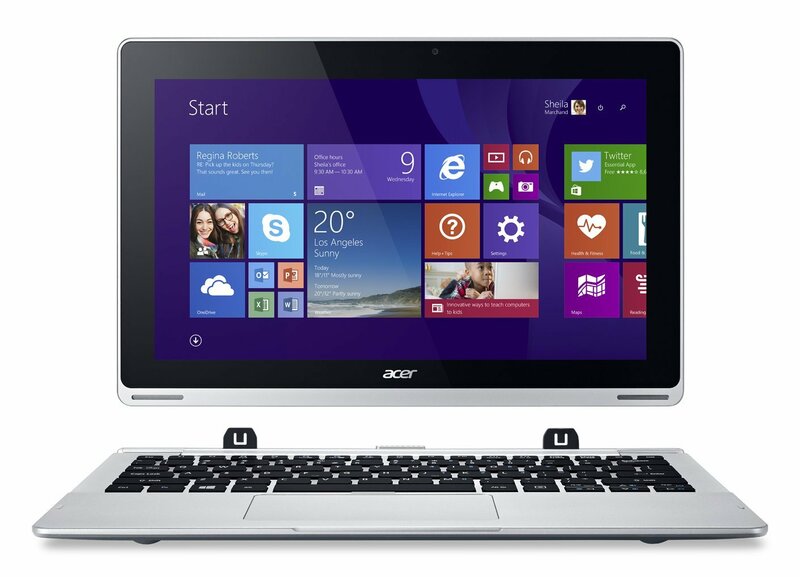 61% Tablet mit Tastatur als Notebook-Ersatz? Intel HD Graphics 4200: Processor graphics card in some of the ULV Haswell CPUs with 20 EUs (GT2). Non demanding games should be playable with these graphics cards. » Further information can be found in our Comparison of Mobile Graphics Cards and the corresponding Benchmark List. Haswell-based ULV dual-core processor clocked at 1.6 GHz with Turbo Boost support up to 2.0 GHz. 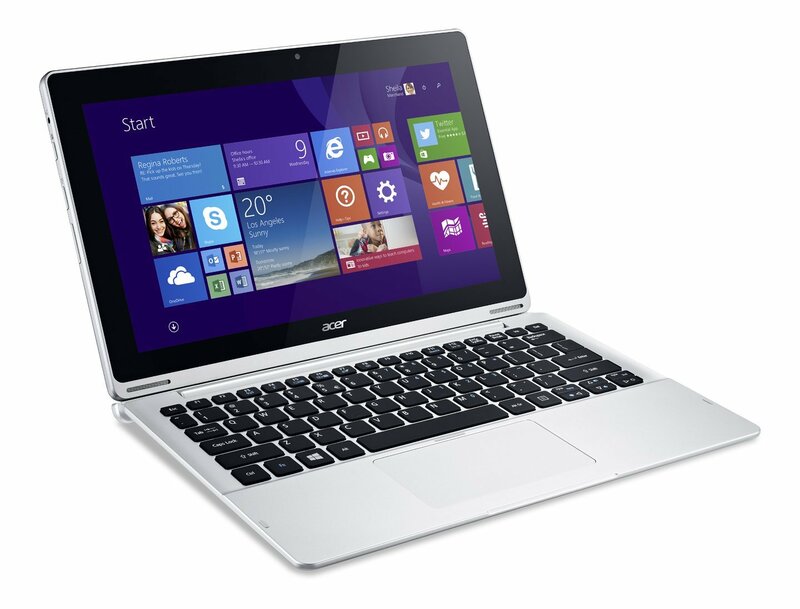 Offers an integrated HD Graphics 4200 and a dual-channel DDR3 memory controller. 61%: Such a bad rating is rare. There exist hardly any notebooks, which are rated worse.